Officials involved in the remaking of Seattle’s Key Arena held their first public discussion about the project this week. Sports commentator Art Thiel was there, and learned how they plan to transform the arena into a premier hockey, basketball and concert venue. He talked with Morning Edition host Kirsten Kendrick. “What they said was this is a little bit like building a ship in a bottle,” Thiel said. After the meeting, Thiel says he has a better understanding of what Oak View Group, which is managing the project, is talking about. Thiel says the $850 million, privately funded project is not a renovation, Oak View has stressed. Thiel says the project will expand the building’s footprint from its current 411,000 square feet to more than 800,000. “And most of that expansion is going to be underground,” he said. The NBA previously deemed Key Arena too small. In fact, Thiel noted, it was the league’s smallest when the Sonics left in 2008. “Even at 800,000 square feet, it’s going to be at the bottom of arenas of its kind in North America,” Thiel said. “So it’s a lot of things going on in a small space, and the drama is going to be immense,” he said. Among the most surprising details out of the recent meeting was the plan for the roof during construction. The roof will be preserved — lifted and suspended above the project site while crews demolish and rebuild the walls. Thiel says cranes and slings will do the job. Other design features include a window on the north side of the building showcasing Queen Anne Hill and a repositioned the front door. The main entrance will be on Thomas Street looking downtown, Thiel said. “All of that was jaw-dropping,” he said. Listen to their full conversation above. It's official — finally. Seattle is home to the next National Hockey League team, after the organization announced the expansion Tuesday morning. The announcement was followed by a groundbreaking ceremony Wednesday. We've seen signs of progress recently in the effort to get a professional hockey team approved for Seattle by the end of the year. KNKX sports commentator Art Thiel told Morning Edition host Kirsten Kendrick that the benefits go beyond sports. A big response this week to the effort to bring the NHL to Seattle. A lot of people made refundable deposits on season tickets, even though a hockey team has not yet been secured. 10,000 deposits were made in 12 minutes! 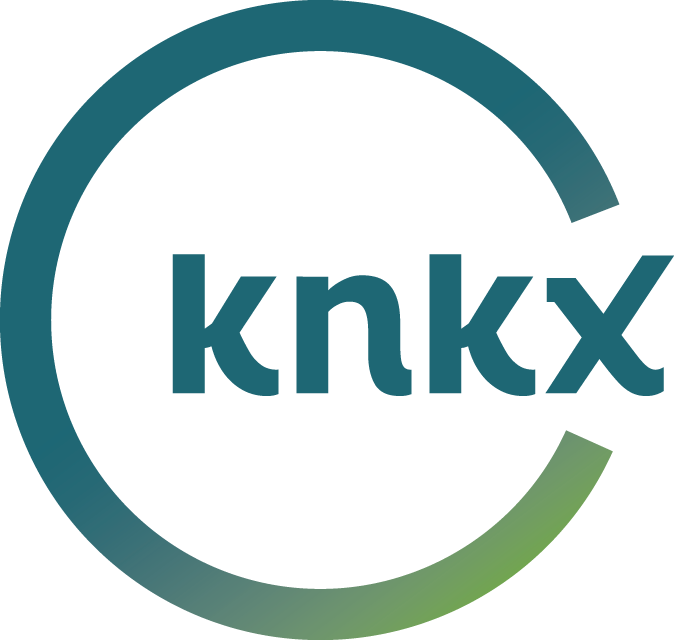 It’s the topic of this week’s chat between KNKX sports commentator Art Thiel and Morning Edition Host Kirsten Kendrick.